Emotional Intelligence (E.I.) is the ability to identify, use, understand and manage emotions in positive ways to relieve stress, communicate effectively, empathize with others, overcome challenges and defuse conflict. Emotional Intelligence impacts many different aspects of your daily life, such as the way you behave and the way you interact with others. The Harrison Assessment Emotional Intelligence Analysis maps personal behaviors against a comprehensive set of emotional intelligence competencies. 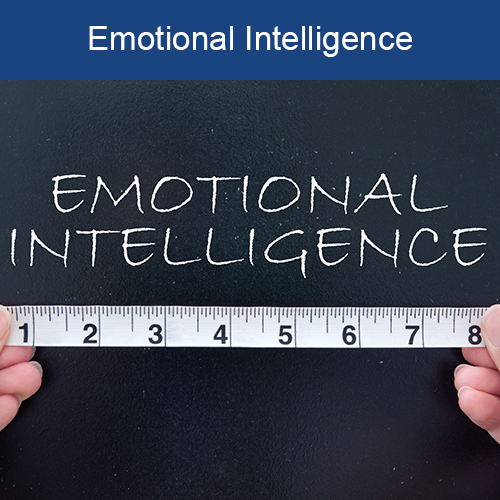 Are you ready to see how you measure up to the traits and competencies that represent your emotional intelligence? You can use this understanding of emotions to relate better to other people, form healthier relationships, achieve greater success at work and lead a more fulfilling life. The Harrison Assessment Emotional Intelligence Development Package includes a development plan for each of two traits that would most improve your performance for each of the four emotional intelligence competencies. The reports provide training recommendations related to attitudes, tendencies and behaviors. 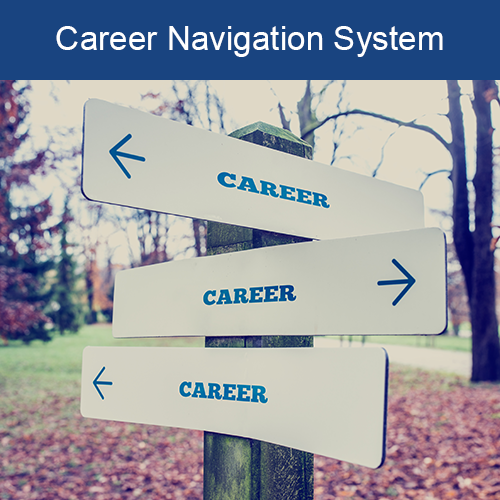 Each section of the report contains an explanation of a trait and its relevance to career or personal development. It also includes at least one exercise that is designed to provide a practical experience and ongoing application that will develop the trait. Visit the link below to view a sample development plan for one of the four competencies. Your personalized development package will include 4 development plans as related to each of our four competencies.